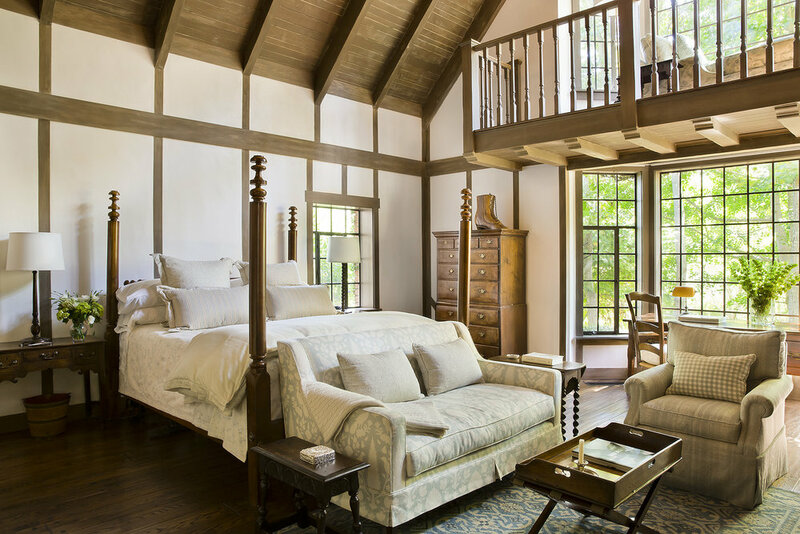 This 1930’s Tudor structure was renovated, enlarged , and detailed with half timbering, new plaster, skylites, and additional lighting to brighten the interiors and create a calm, zen-like simplicity of whites and subdued tones in the fabrics and wall coverings. 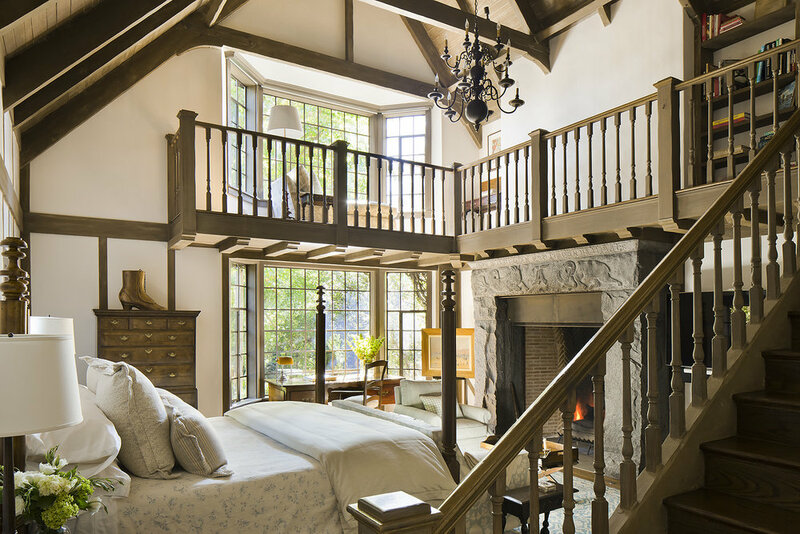 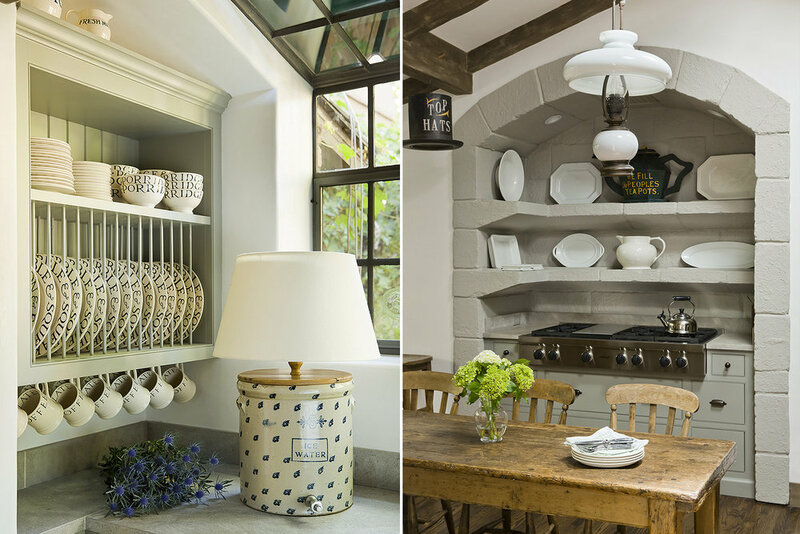 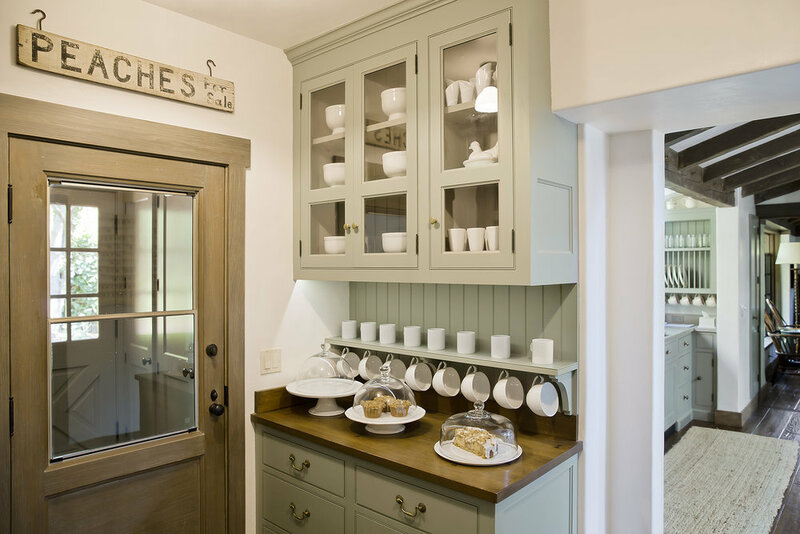 Filled with client owned antiques and new upholstered pieces by TCA, this home is a delight to inhabit. 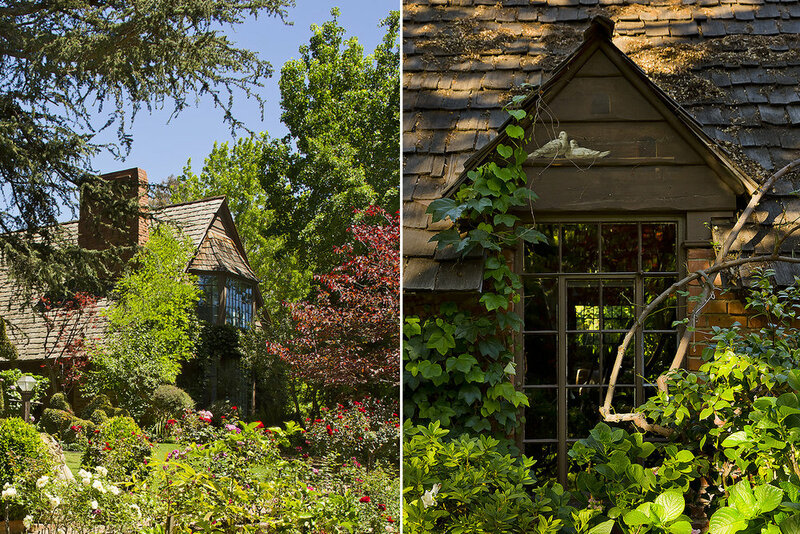 Large steel windows throughout reveal the cottage’s park like exterior grounds.